Berlin Convention Registration Opens - Register and Book Your Hotel Room! Across a broad range of the hottest topics in audio engineering today, the 142nd Convention has you covered in one end-user focused event. All Access registration is your gateway to the entire event, including a comprehensive papers, workshops, and tutorials program. With one of the largest numbers of papers and engineering briefs accepted for any recent AES convention, it’s shaping up to be a diverse, content-rich technical program. 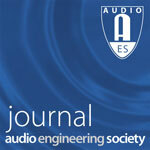 Come learn and network with the best minds in audio! Exhibits-Plus access gains you entry to the exhibition floor and demo rooms, where leading manufacturers reveal and demonstrate the latest in audio hardware and software tools. The “Plus” includes the application-oriented sessions in the exhibit floor Expo theaters, along with other special events. Register today to ensure your place! Time is running out to book rooms at the host Maritim Hotel Berlin at specially negotiated rates. Don’t delay, book your room today! We published the Call for Papers for the 143rd Convention recently, with a deadline of May 31 for paper proposals, and August 9 for engineering brief proposals. You can also propose other events for the program, such as workshops, tutorials and master classes. 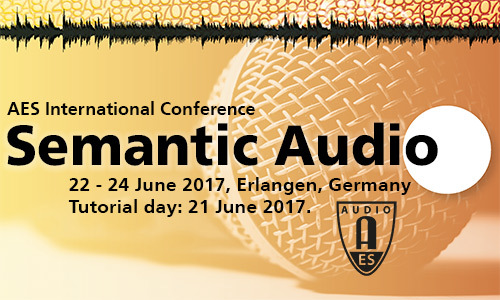 Registration is now possible for the next international semantic audio conference. There's also a preliminary program avaialable, with keynotes from world experts including Mark Plumbley, Udo Zölzer and Masataka Goto. 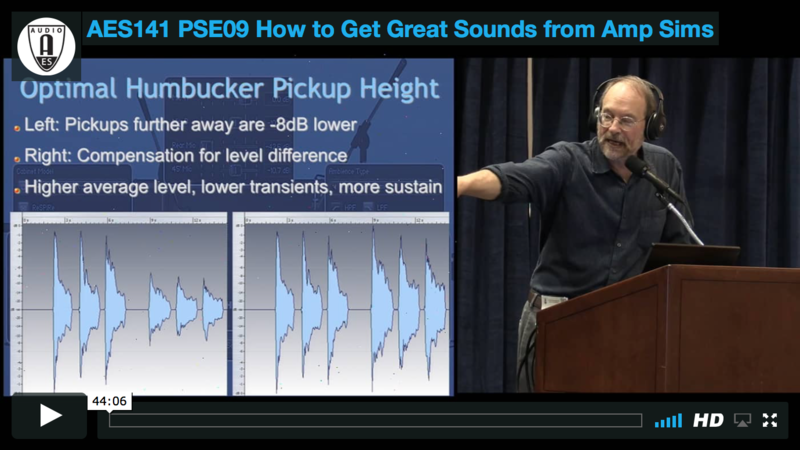 Three tutorials on the first afternoon make up an introductory program, to get you up to speed on the latest research topics in the field. Prices go up after May 22, so make sure to book your place in good time!